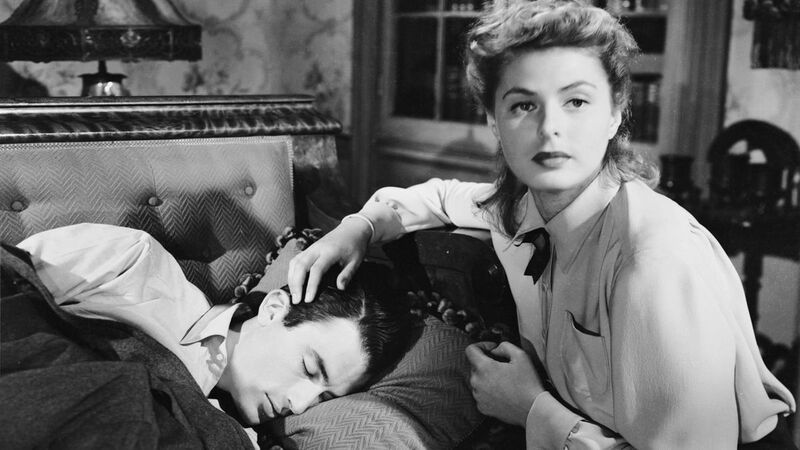 When Dr. Anthony Edwardes (Gregory Peck) arrives at a Vermont mental hospital to replace the outgoing hospital director, Dr. Constance Peterson (Ingrid Bergman), a psychoanalyst, discovers Edwardes is actually an impostor. The man confesses that the real Dr. Edwardes is dead and fears he may have killed him, but cannot recall anything. Dr. Peterson, however is convinced his impostor is innocent of the man’s murder, and joins him on a quest to unravel his amnesia through psychoanalysis.